Normally, we read the first page while buying a book and that’s the exact case for an essay, as well. If the first section isn’t interesting, the subsequent portions can never put an impact on the reader’s mind. Here comes the responsibility of an essay introduction – to engage an audience and trigger their curiosity. 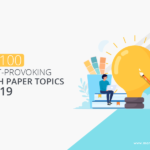 This blog explains every minor detail of an essay introduction, from structure to writing style, together with a few DIY hacks. Before understanding the nitty-gritty of writing, take a quick look at the purpose served by the opening passage. Why should you start with an essay introduction? 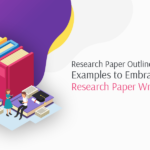 Every part of writing an essay holds some significance and when it comes to the introductory paragraph, the purpose is quite strong. Here’re a few from the many reasons that call for a suitable introduction to your essay. However, a vague introduction or impromptu writing can never meet the objective of your essay. 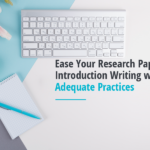 Actually, experts say, “Introduction also has an introduction” and to get that right, apprehend the opening style of an introductory paragraph. How to begin an essay introduction? Opening an essay with a relatable question is the cleverest way to engage readers. You need not provide a solid answer and let readers’ wonder about the solution. Or else, put a question whose retort is the complete essay. For the later, the audience will read the whole piece of writing just to find a convincing response. 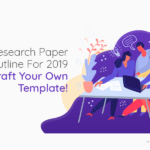 For example, suppose you are writing an essay on “how to put an end to ill-behavior of the consumers?” If you start the essay with a question like “Is it ever possible to stay away from bad customers?” certainly, a reader will find the piece quite interesting. No matter whether the topic is descriptive or comic, start the essay with an interesting fact. 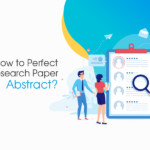 Just after the question, you can highlight an out of the order event or an exciting piece of information, so that, the audience feel the urge to read the complete document. Make sure, the fact is true and does not hurt someone’s emotion. 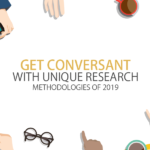 For example, consider the same topic as above – “how to put an end to ill-behavior of the consumers?” and just after the question, add a stat from last year’s data on this matter. Everyone likes information and if it is within the first two sentences, the impact is more. Essay allows the writer’s to be a bit personal, only if it isn’t a direct attack on the readers. Be witty while drawing an event from your life’s experiences and ascertain, the circumstance possesses relation to your subject line. However, do not insert the incident forcefully otherwise, it may hamper the smooth flow of your writing. Be it an argumentative essay or an expository essay, the beginning lines do the most in building your impression. To make your essay introduction a professional one, state the topic a little elaborately, within the first few sentences. It is like saying what the essay is going to say, in detail. 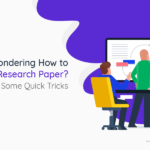 This actually, improves the essay quality and helps readers to identify whether the document is something of their need. Sometimes, people do not get a hint of the essay content clearly, just by glancing at the essay title. For them, this section is most important, as they identify whether to spare hours reading this essay. Essayists say this style of opening an introduction is highly appreciated by the global audience. Academic writing demands a peculiar structure and tone. Now that you are aware of beginning an essay introduction, comprehend how to elaborate on the matter. 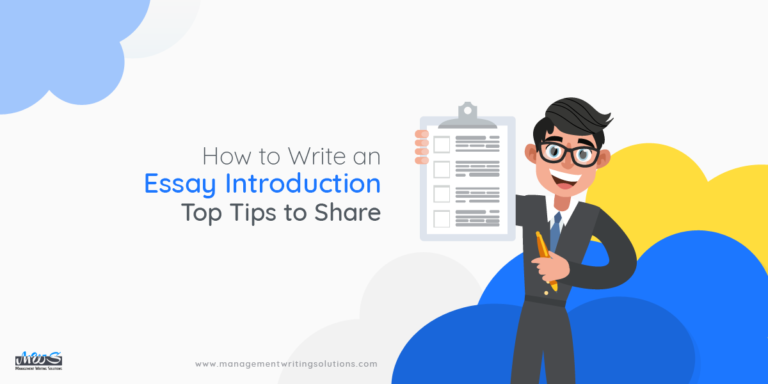 Here are a few tips that tell the tale to write a solid introduction, no less than an expert’s creation. Keep the introduction precise and to-the-point – Something that is precise, not necessarily short. Your introduction can be lengthy, but, it should not be filled with vague information or exaggerated writing. 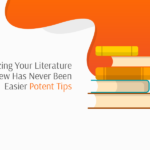 Hyperbole is strictly prohibited if you wish to compose a satiating essay introduction. Concise the aspect as you proceed further – Introduction follows a shape of an inverted triangle, as the aspect of your topic narrows down with the progress. The beginning is for portraying the essay title in detail, whereas, the opening passage signs off with the main and focused essay argument. 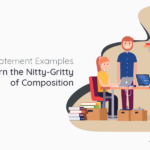 End with a robust and rational thesis statement – The last segment of your essay introduction includes the thesis statement. It is like depicting the central argument, precisely. The statement must be rational in every sense and relates to the topic in every sense. Never overstate in your thesis. Stick to a formal tone and style of writing – In academic essays, an informal tone is accepted only if the guideline says so. 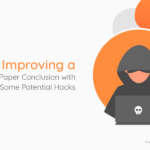 Otherwise, maintain the formal tonality throughout the paper with maintaining 0% plagiarism. Professors, generally, are extremely strict on this matter and sometimes, rejects the essay if it isn’t formal. The above example is just a gist of the writing pattern to be followed in an essay introduction. Make certain, you adhere to this style in order to compose a high-quality draft. If you are facing more trouble for one reason or the other, do not hesitate to contact an online custom essay writing service. ManagementWritingSolutions offers decent service at the most economical rate. 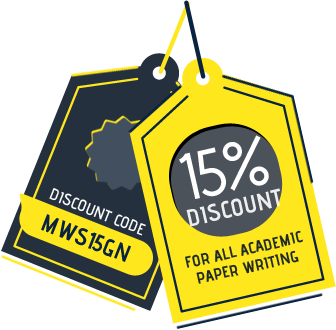 You can consult the experts, here, and get the essay drafted in the best possible style.